Alright You've Got 20 Minutes: Couch Gaming Night! 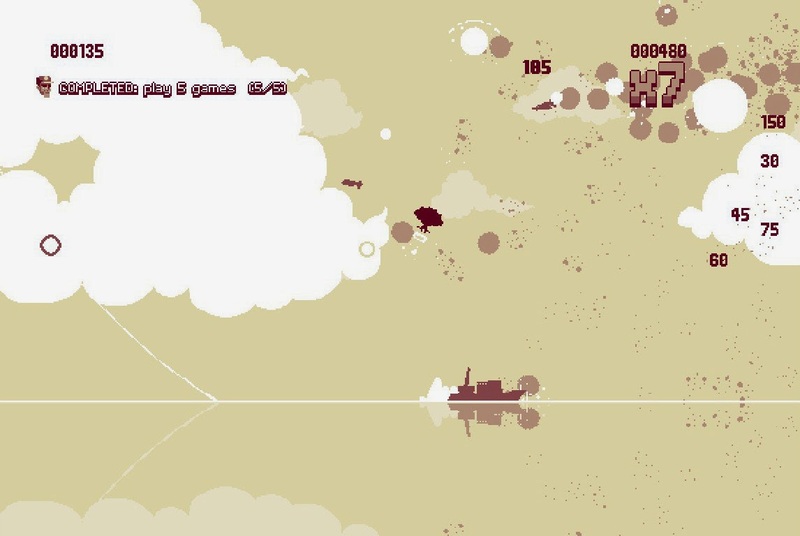 Last night I finally got three friends over for some local multiplayer fun. The idea was just to play some games, battle for highscores and play a competitive game of some type - especially something that we all learn together so that no one person is too good. 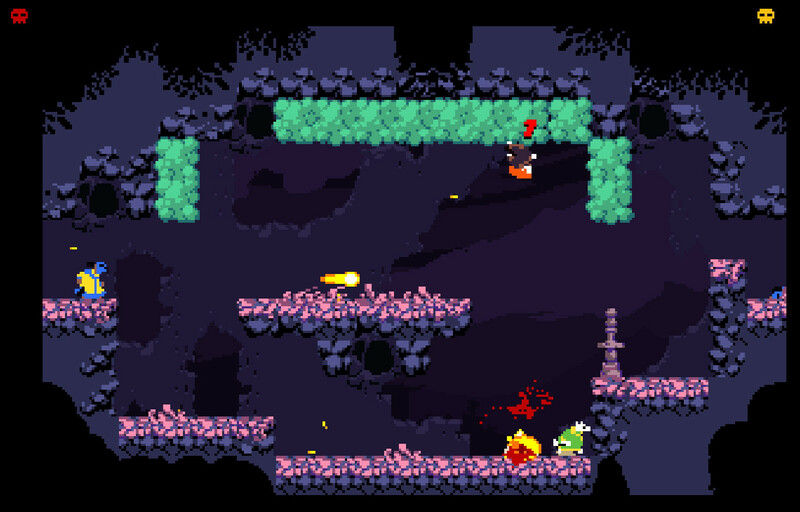 Samurai Gunn! We had only a few rounds of 4-player before the other two players yielded and retreated home but they were hilarious. Afterwards myself and player 2 dove into the survival mode and found it quite the challenge and then we went back to versus mode for some 1 v. 1 showdown action. To wind down we checked out Hammerwatch quickly at the end, I think that might be something we will have to take on another night. A night like this with some food and beers and friends crammed in front of a TV brings back all the feelings of how things were before online gaming the yelling and trash talk and the energy right in front of the television instead of over a headset or a leaderboard. I can't wait to do it again (I've aleady got the next line-up planned). Nice. 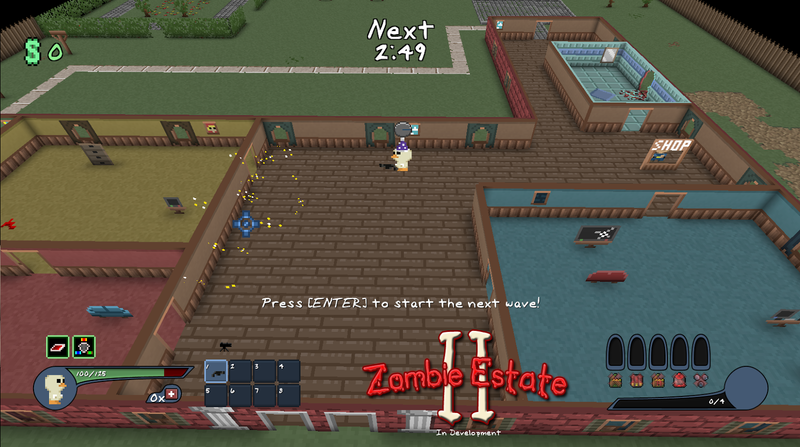 I love Zombie Estate II, it's our go to fun game here too. Hammerwatch I have played a bit, thinking it might be best to wait until I get a controller so Sara and I can play without having to cram our selves onto one keyboard.